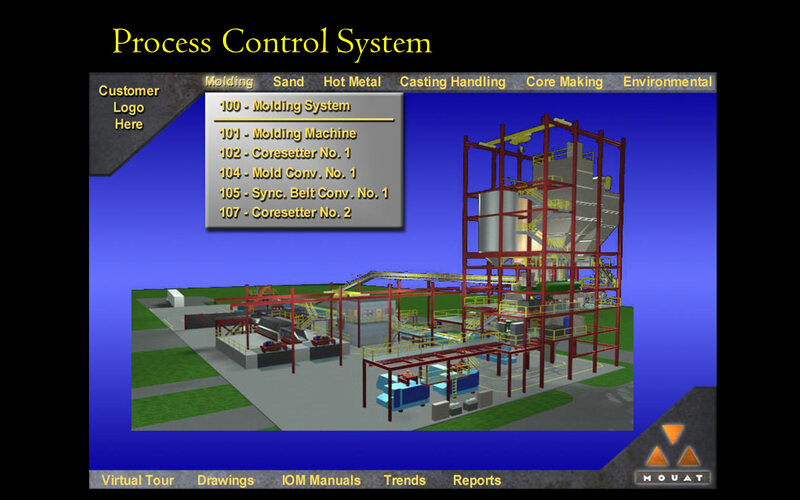 Process Control | Design Build Overview - Mouat, Inc. While many design firms have strengths in civil, structural, piping, and/or electrical design, Mouat has similar engineering strengths plus a working knowledge of the process and the ability to provide complete electrical process control to fully integrate the systems. By concentrating on total system installations, we can achieve a higher degree of coordination between subsystems and components. This coordination extends far beyond construction and start-up. 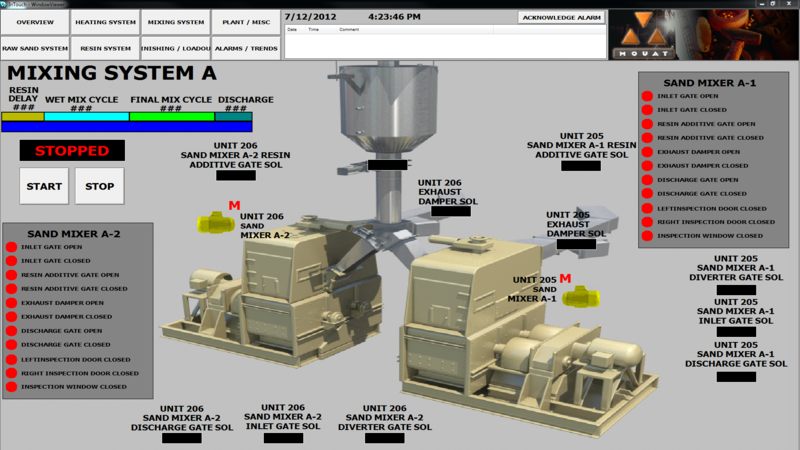 Production planning, production data, maintenance records, and SPC reporting are all readily integrated into Mouat’s computer-based control systems. 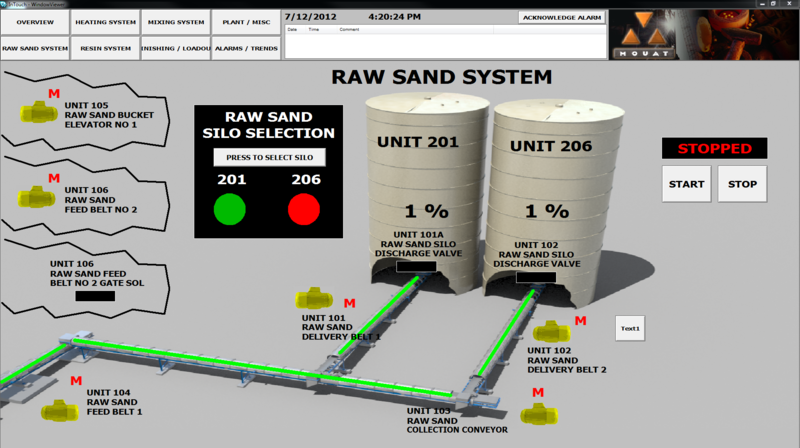 This results in an integrated facility whose operations are marked by performance, reliability, and consistent profitability.